The Speed Cart has been one of the most revolutionary products in golf. With improved upper and lower bag brackets that easily adjust to hold your bag. 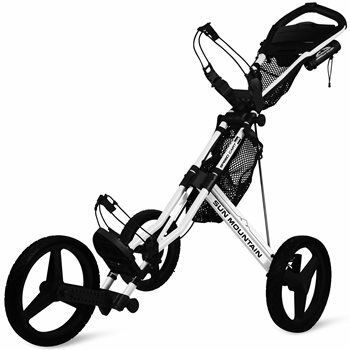 The Speed Cart GX is the latest generation in a rich history.